Since 2001, I have been fully dedicated to this wonderful breed. Marabil owned and bred dogs have earned titles in conformation, herding, agility, obedience, rally, trick dog, and have become trained service dogs, therapy dogs, and cadaver recovery canines. I have been blessed to own and show a National Specialty Best of Breed winner, National Finals Conformation Champion, and multiple Best in Show / Best in Specialty winner. Marabil bred and co-owned dogs have been awarded multiple National Specialty Winners Dog, Reserve Winners Dog, and an National Obedience Finals Top 10 placement, along with multiple National Specialty Premier Champions and National Merit Top 10 and Top 30 placements. But what I am the most proud of are the amazing family companions I’ve bred and the wonderful families who own them. They are, each and everyone, part of the Marabil Family and are the true reason I stay so dedicated to the breed. 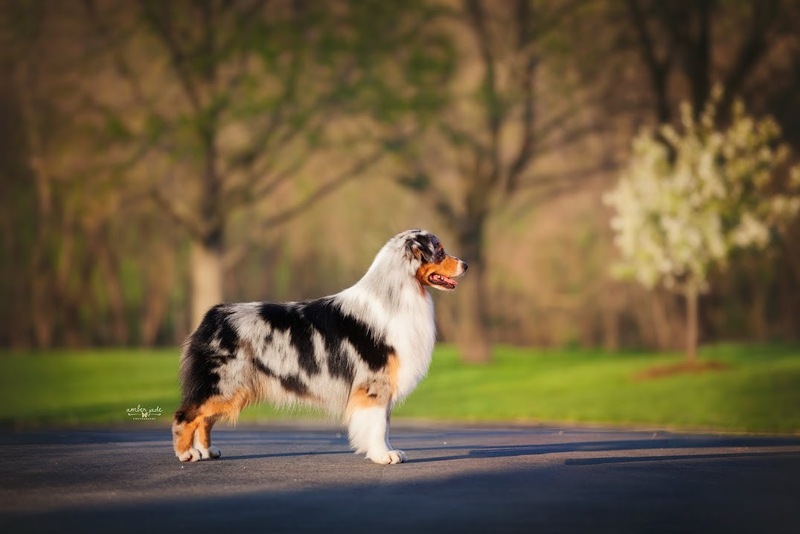 An Australian Shepherd is not the dog for every family, but for those looking for an active, happy, beautiful family companion that is known for their legendary dedication to their owners, then I can think of no better breed than an Aussie!